Niddhi Agerwal, who will be seen sharing screen space with Tiger Shroff in Munna Michael, is training hard to learn a new dance form for the film. Niddhi is a trained ballet dancer and even Tiger is known for his suave dance moves. The two will show off some spectacular moves in the movie. She is now training with Tiger’s dance tutor Paresh Shirodkar, who has also worked with stars like Hrithik Roshan and Shahid Kapoor, in contemporary dance for the Sabbir Khan directed the film. “I have learnt a completely new dance form with Paresh Sir. And we have worked really super hard in the last two-three months. I also love hip hop now,” Niddhi said in a statement here. 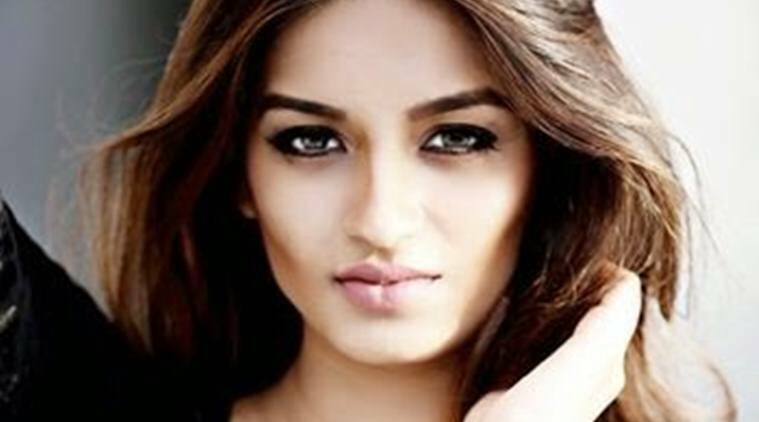 The actress, who hails from Bengaluru, is entering the B-Town with “Munna Michael”. “Hard work and dedication go parallel when you talk about Niddhi’s dancing. She will definitely match Tiger in few days,” Paresh said. She doesn’t find the clause regressive either. “I don’t want to get into topics like regressive, sexism and feminism. It’s none of that, to be honest. I’m working really hard right now and would like the focus to be just on my work,” she added. Talking about shooting for Munna Micheal, Niddhi said she is “unimaginably excited” about the film. “The script is fantastic and has a lot of souls. There is a lot of dancing and I love dancing. I have been very fortunate to get this kind of treatment and atmosphere in just my first film. I have always wanted to be an actor and this is a dream come true for me,” she added. Directed by Sabbir Khan, Munna Michael also stars Nawazuddin Siddiqui. The film is a romantic musical in which Tiger Shroff plays a man who idolises pop icon, Michael Jackson.